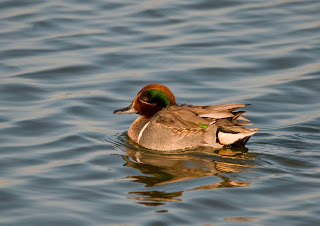 Green-winged Teal in morning light. 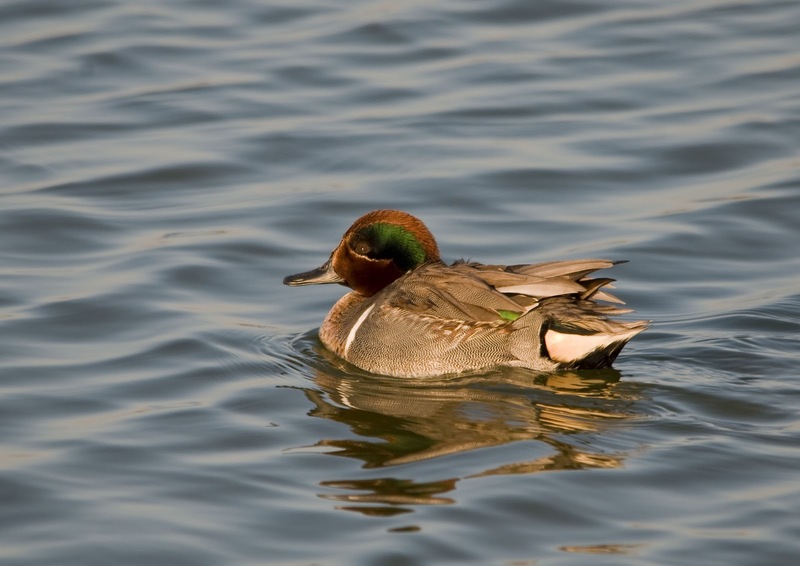 Another duck shot from Mustang Island, TX. It was fun watching several species feeding right off the boardwalk and the light worked out well for quite a while. It was a great way to end the trip!